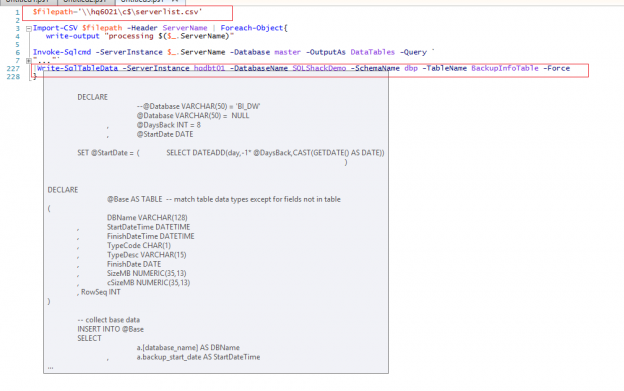 So far, we discussed many de-facto details about SQL Server database backup and restore. 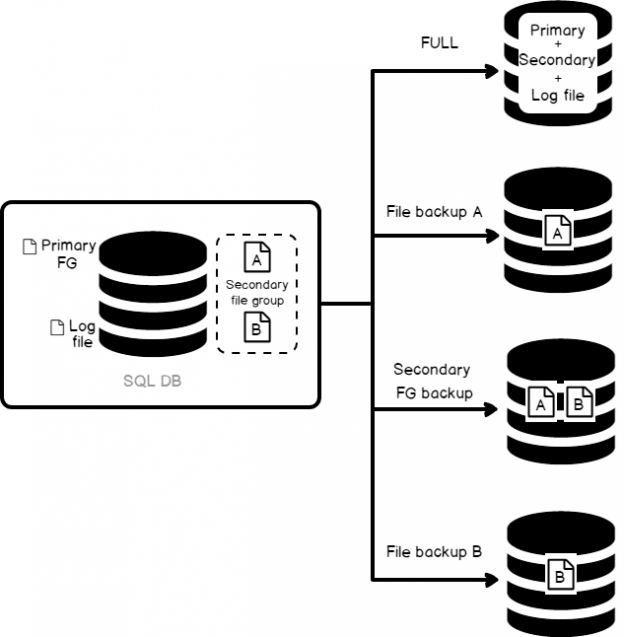 In this 15th article of the series, we are going to discuss, the file-group and piecemeal database backup and restore process. 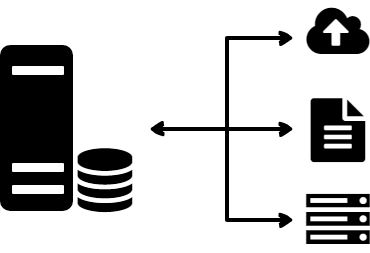 In this article, we’re going to discuss the importance of the database backup reporting. This kind of reporting will be designed to eliminate any unnecessary risk that may arise with the safety and security of information. 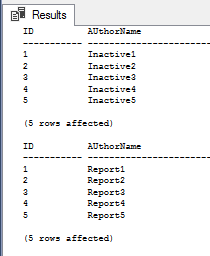 This is the reason, the high-level report; Daily Health Check report will be generated and sent to the SME or to the DBA responsible for IT Infra management. 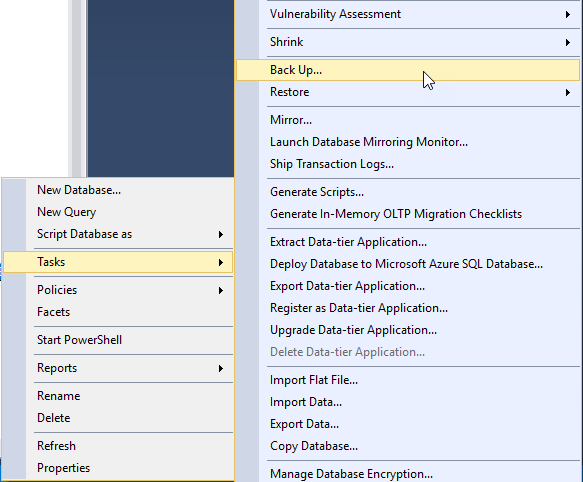 In this article in our stairway series on SQL Server backup and restore, we shall discuss the importance of understanding the internals of the page restoration for a database administrator. 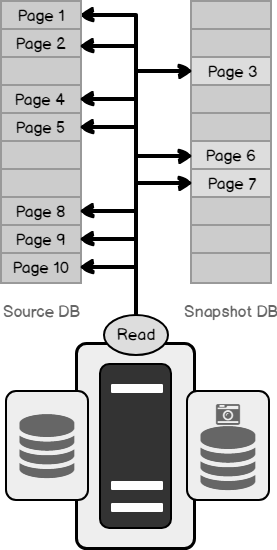 Most of the time, performing a page-level restore suffices for database availability. 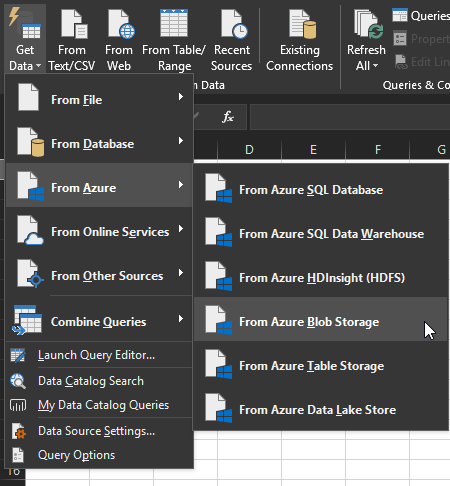 A good backup strategy is a key to recovery or restoration, and SQL Server provides us with an option to fix database pages at a granular level. 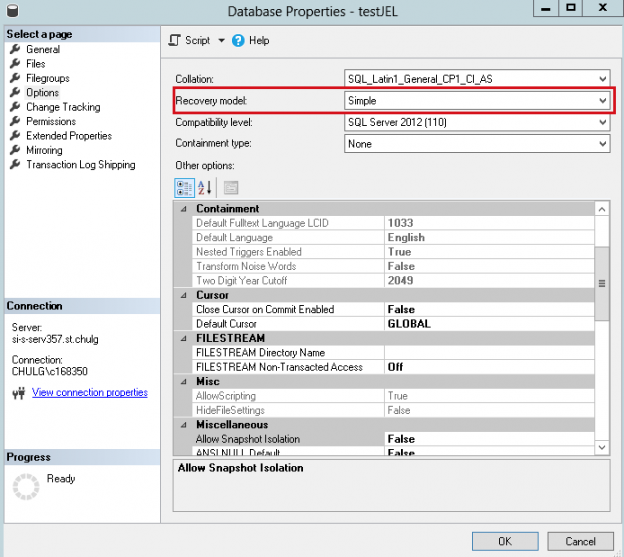 Performing a page level restore in SQL Server is a clever option wherein the restoration of the entire VLDB database backup is not required. One of the most important roles of a database administrator is to constantly protect the integrity of the databases and maintain the ability to recover quickly in case of a failure. In light of this, it’s critically important to have a backup-and-recovery strategy in place in order to be ready for an emergency. A key responsibility of a database administrator is to ensure that a database is available whenever it’s needed, and prepare for various scenarios wherein the availability or the performance is impacted. 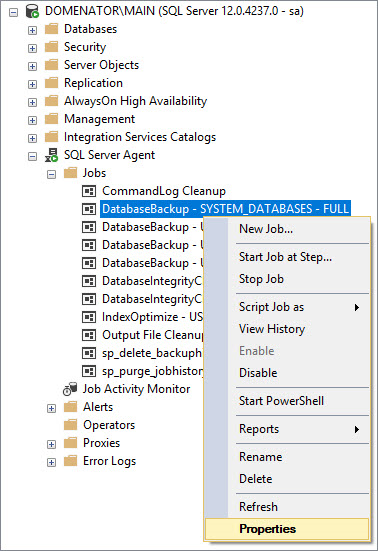 Therefore, if a database, for whatever reason, gets corrupted, gets dropped, gets accidentally deleted, or goes into an unusable state, it is a database administrator’s responsibility to bring the database back up in a working state with little to no loss as per the defined service level agreements or government policies. 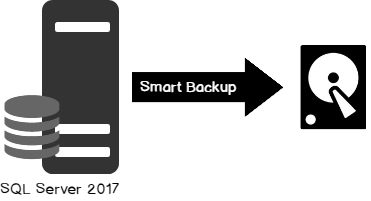 A recovery model is a database configuration option that determines the type of backup that one could perform, and provides the ability to restore the data or recover it from a failure. 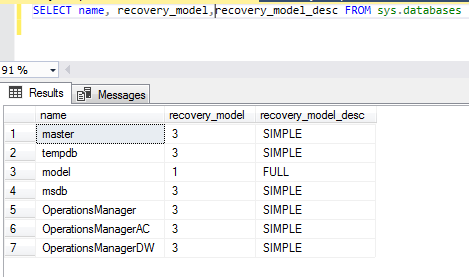 The recovery model decides how the transaction log of a database should be maintained and protects the data changes in a specific sequence, which may later be used for a database restore operation. We manage data in a growing environment where our clients query some of our data, and on occasion will query past data. We do not have an environment that scales and we know that we need to archive some of our data in a way that allows clients to access it, but also doesn’t interfere with current data clients are more interested in querying. With the current data in our environment and new data sets will be using in the future, what are some ways we can archive and scale our environment? 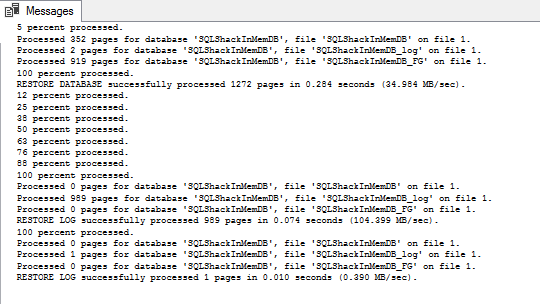 Every DBA, even a beginner, may walk through the SQL Server backup screen multiple times per day. It is mandatory that you know every single detail of every single option you have in the most repeatable task you could do as a DBA. 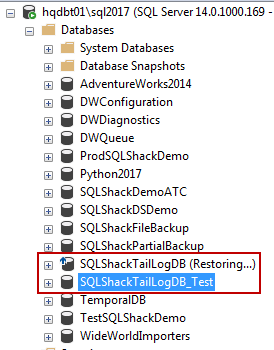 In this article, I will be discussing every option available in full backup screen of SQL Server 2016. 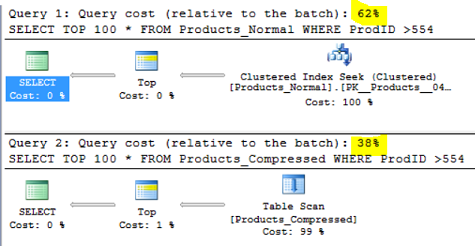 The concept of data compression is not a new on for SQL Server Database Administrators , as it is was introduced the first time in SQL Server 2008. 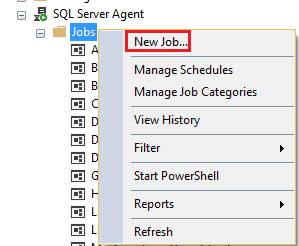 In that SQL Server version, you were able to configure the compression at the row and page levels on the table, index, indexed view or the partition. 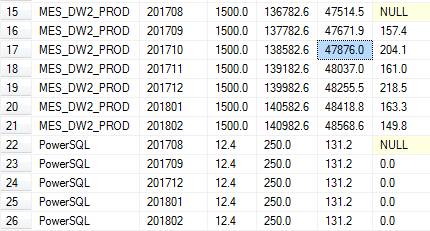 The row and page level compression is not the best choice in all cases, as it does not work well on the Binary Large Objects (BLOB) datatypes, such as the videos, images and text documents.